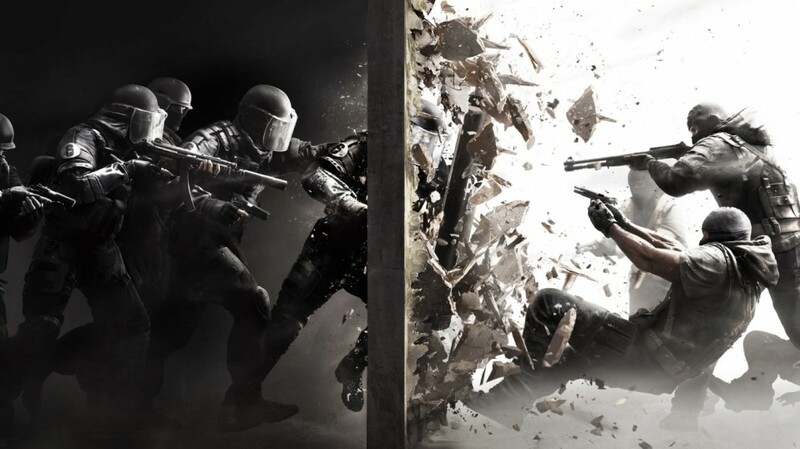 Mark, Brun and Rob are back for episode 360 where the hot topic is Rainbow 6 Siege. The beta just got released and the guys talk about what their experiences were with the highly anticipated game. Other topics for this week’s round table include new console bundles, Ocober Games with Gold, Star Wars Battlefront beta, 343 working on Halo 6, new features for the Xbox 360 and more!